SINGLE STORE VIEW PROPERTY+-located in the beautiful community of Casta del Sol a lovely 55+ Senior guard gated community.+-Enjoy the tree lined streets and many parklike green-belt settings throughout this private community. This very spacious 3 bedroom, 2 bath 1453 SF, single car garage home is located on a single loaded street. The property upgrades include dual-paned windows, aluminum-wood patio cover and a newer furnace. The properties exterior and trim has recently been painted. There are so many wonderful amenities at Casta del Sol to meet new friends and neighbors which include a wide variety of social and hobby clubs, two beautiful recreation centers with 2 pools, 2 spas, a remodeled billiard room, remodeled library, a fitness center, craft room, card room, tennis courts, paddle tennis, lawn bowling, shuffle board court. Beautiful walking trails, private vegetable garden plots to grown your own produce. Close to shopping centers, senior community center, restaurants, medical facilities and award winning parks. 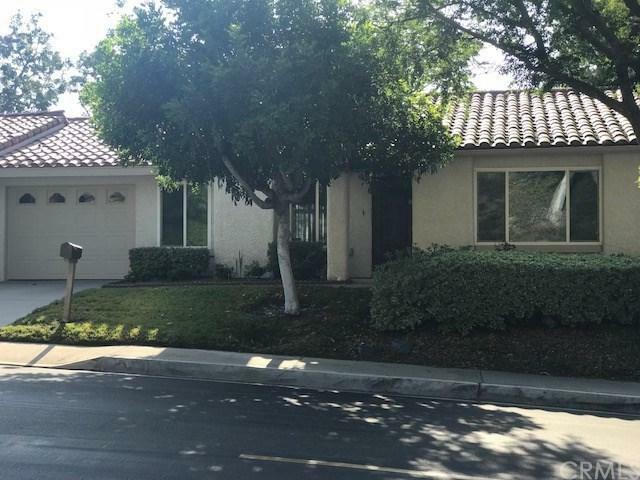 Within walking distance to Lake Mission Viejo, Oso Creek Trail and the Casta del Sol Golf Course. Low monthly HOA dues, low property taxes and NO Mello Roos Taxes. Sold by Jonathan Ettelson of Coldwell Banker Res. Brokerage.